Where else in the world can lovers find penguins, mountains, beaches, and an unique mix of European and Latino culture? Argentina is a vast country filled with some of the most diverse climates in the world. 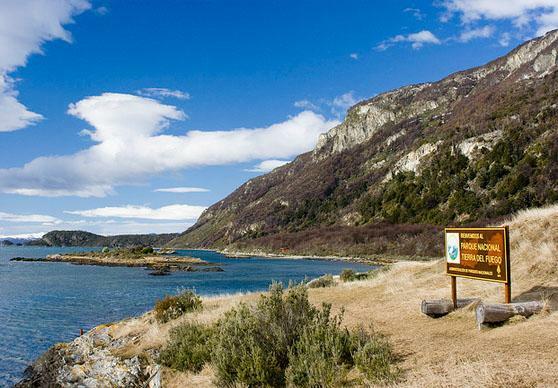 For couples who have just said, “I do,” Argentina is an ideal place to explore their new love. Here, we’ve put together a list of just a few of the amazing things you can see on an unforgettable honeymoon to Argentina. Ushuaia is located approximately 4,000 miles from the South Pole. Because it is the southernmost city in the world, you can prove that you have literally gone to the “ends of the earth” for your lover. Not only does the location allow you to view the sea, mountains, and forests, at the same time, but the whole island is a tax free zone. The world famous waterfalls, Iguazú Falls, thunders between Argentina, Brazil, and Paraguay. With a width four times larger than Niagara Falls, standing more than four kilometers wide, it is no wonder this waterfall system is one of the largest in the world. 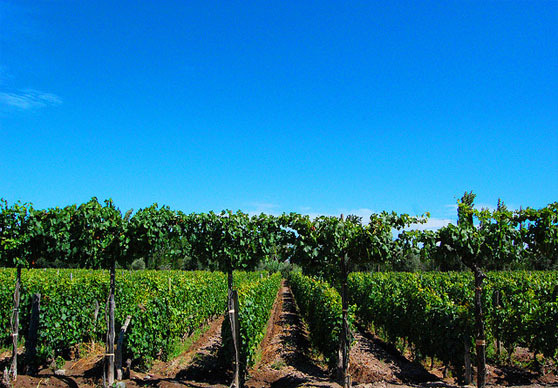 While a fantastic variety of wines can be found throughout Argentina, Mendoza is well known for its intoxicating wineries and vineyards. What a better way for you and your new spouse to spend the afternoon than taking a bike tour around the vineyards while participating in wine tastings? If you prefer more challenging outdoor activities, then rafting on the Mendoza River is a must! Surrounded by a large range of hills, rafting down the grade 3 Mendoza River will provide the adventure you have been looking for. Also known as the “Paris of South America,” Buenos Aires provides an eclectic mix rooted in a past heavily influenced by the Spanish and Italian cultures. Whether you prefer to leisurely read a book from one of the numerous bookstores while snacking on medialunes,or feast on asado, Argentina’s capital is a bustling city full of numerous activities. 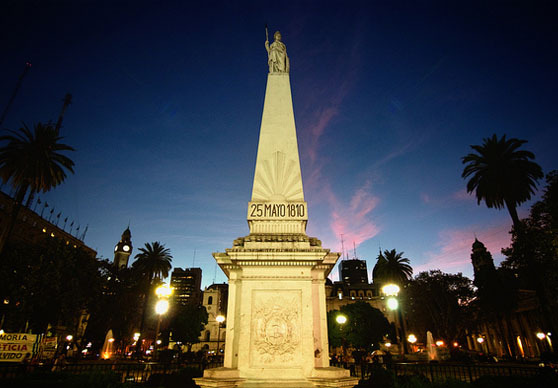 During the day, most tourists visit Buenos Aires’ historical cemetery Recoleta, then pass through the nearby museums and weekend markets. Located in the center of Plaza de Mayo, Casa Rosada gives visitors an educational view of the countries history. For night activities, Palermo Hollywood is the hotspot for modern bars and restaurants. If you’re more interested in the arts, the internationally recognized Colon Theater produces some of the most superb operas in South America. And if you really want to experience the sizzle of romance in Argentina, then you must attend a tango show. Although many of the restaurants require reservations, tango shows are performed throughout the whole city reservations are easy to come by. Heather Johnson, the author of “To the ends of the Earth” writes for HoneymoonDestinations.org. Learn about the very best honeymoon destinations today!